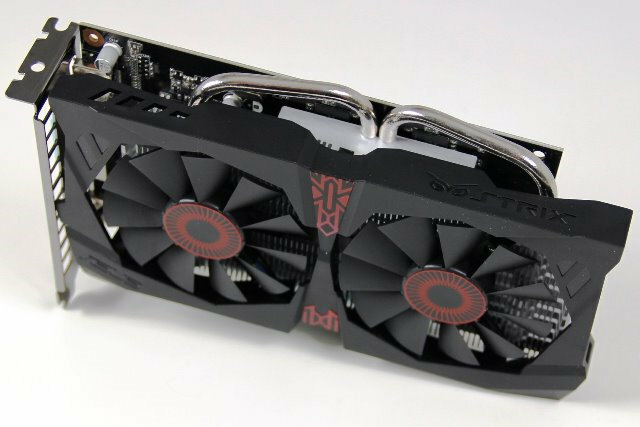 Asus has recently announced another STRIX graphics card aside from the Strix 780 and Strix R9 280, – the Asus Strix GTX 750 Ti OC. The Strix GTX 750 Ti OC is built with exclusive ASUS technologies, including DirectCU II for cooler, quieter and faster performance for incredible action gaming (compared to reference GTX 750 Ti), and 0dB-cooling technology for light gameplay or medium graphics load applications such as watching Blu-ray movies. 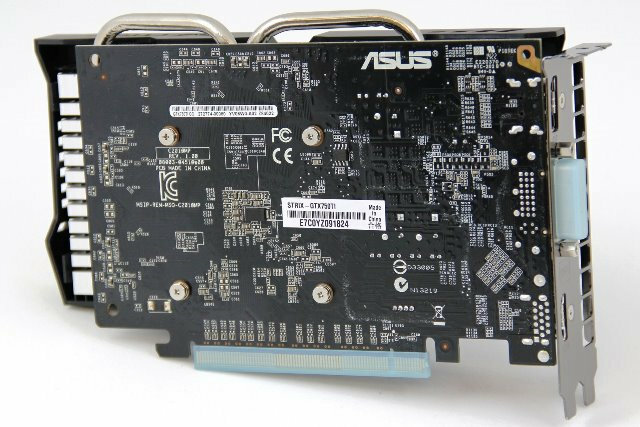 The Strix 750 Ti OC also features Asus Super Allow Power components and supports GPU Tweak for overclocking. It features a boost speed of up to 1202MHz and a 2GB GDDR5 memory running on a 128-bit memory interface. Check out the rest of its features and specifications below. When playing at high-definition (HD) resolutions of up to 1920 x 1080 pixels, and in environmental temperatures of up to 50°C, the Strix GTX 750 Ti OC automatically stop its fan – allowing gamers to enjoy titles like Counter-Strike Online in absolute (0dB) silence. 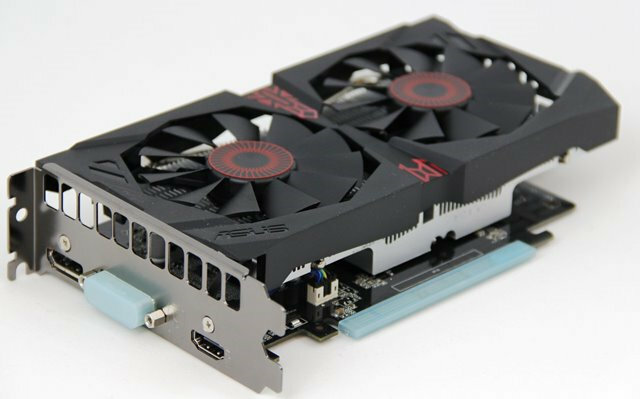 Strix GTX 750 Ti OC also includes GPU Tweak, an ASUS-exclusive tool that enables users to control GPU speeds, voltages and video-memory clock speeds in real time – so overclocking is both easy and can be carried out with high confidence. As of today, Asus hasn’t announced its manufacturer’s suggested retail price for the Strix GTX 750 TI OC. But according to their press release it will become available worldwide starting end of July 2014. I’ll post an update once this becomes available to order online.